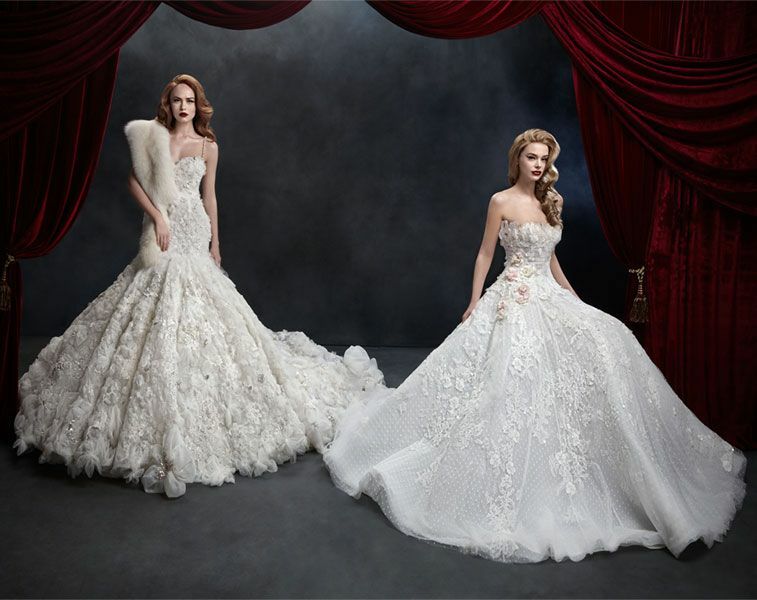 These Milla Nova Wedding Dresses Will Make You Swoon! 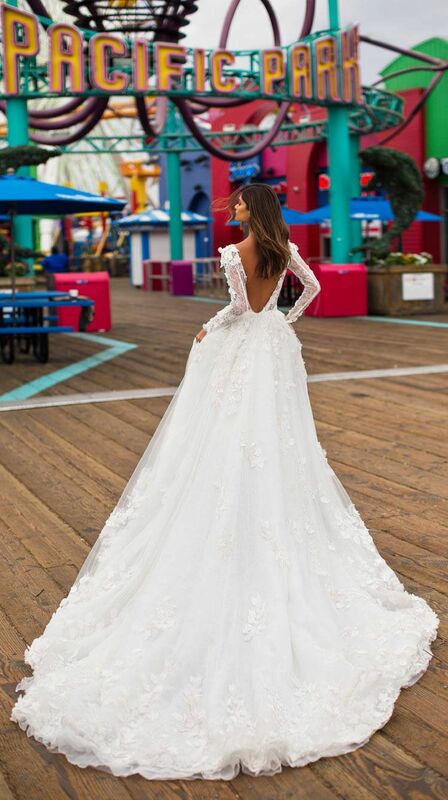 Milla Nova‘s California Dreaming bridal collection is chockful of fairytale worthy gowns and glamorous bridal looks with luxurious, contemporary details. Milla Nova offers stunning wedding dresses featuring fashion forward silhouettes and hand-embroidered detailing with delicate beads and sequins. The California Dreaming bridal collection presents an utterly unique selection of bridal looks: mini skirt with detachable skirt, halter neckline, 3d floral applique, ultra-romantic ball gowns.